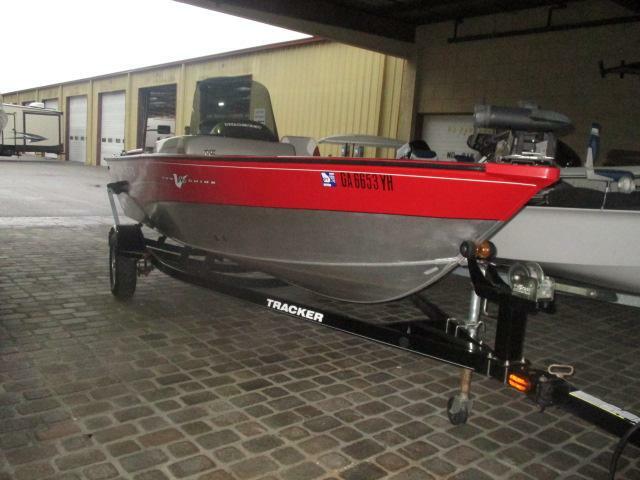 Come see this super clean 2012 TRACKER 16VPRO today! 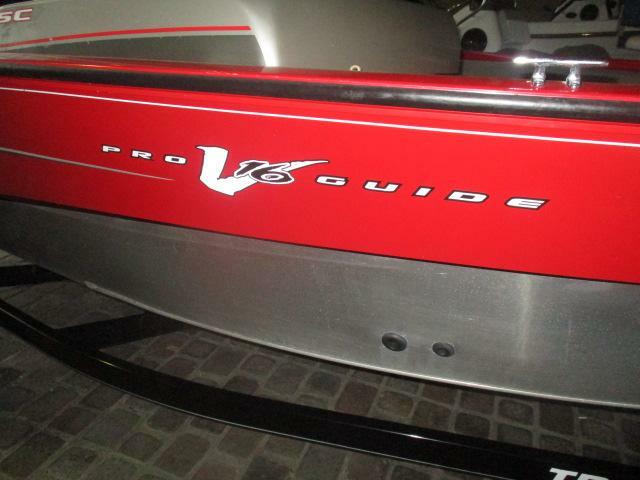 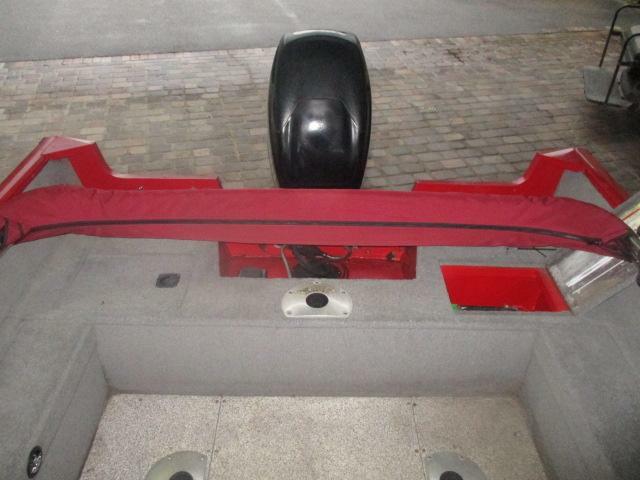 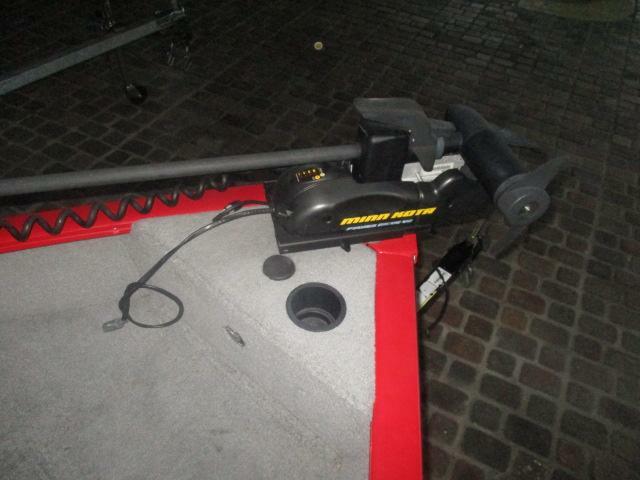 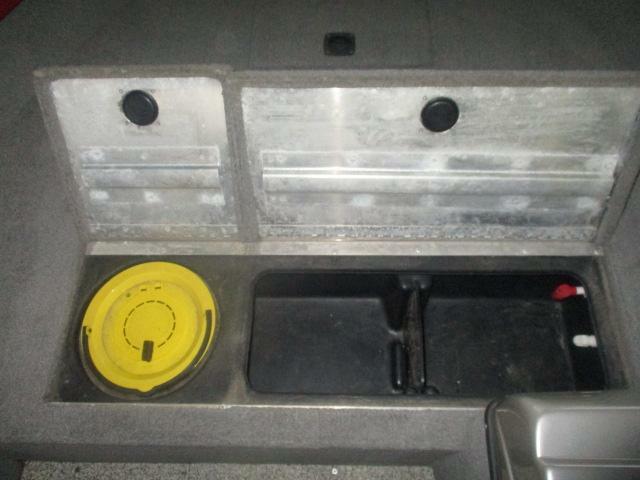 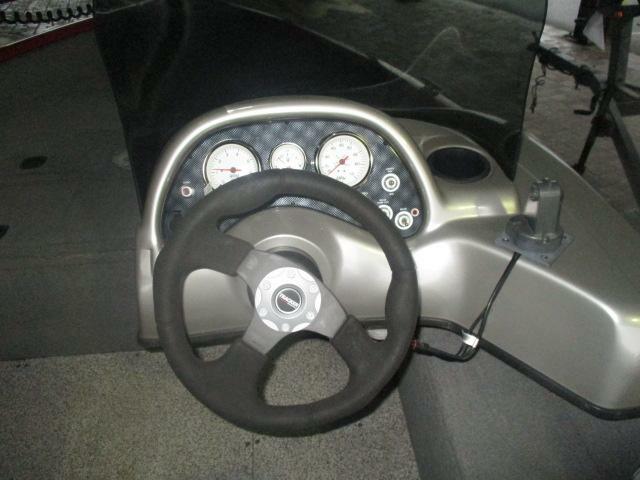 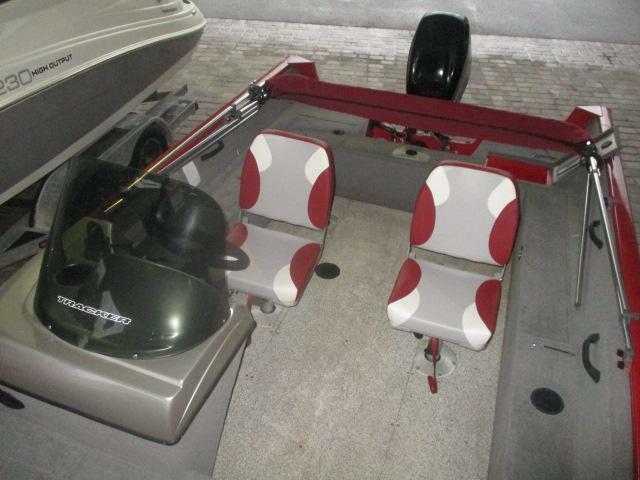 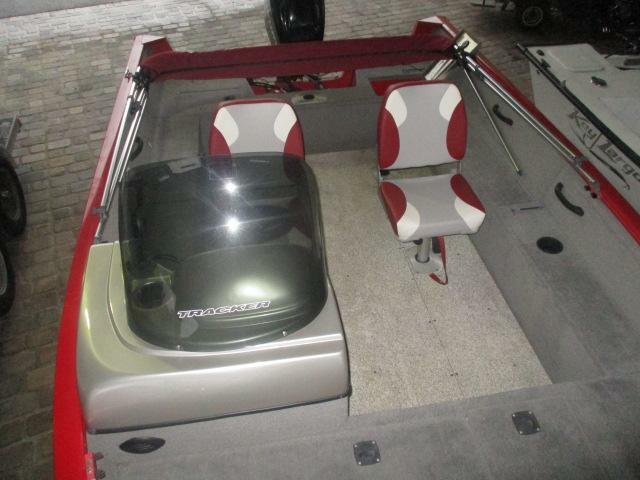 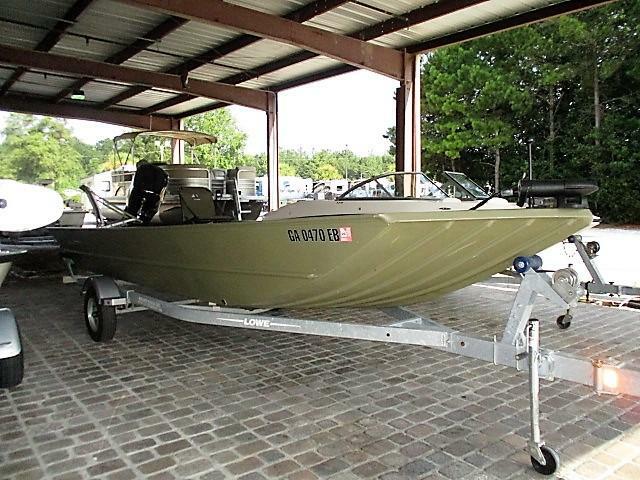 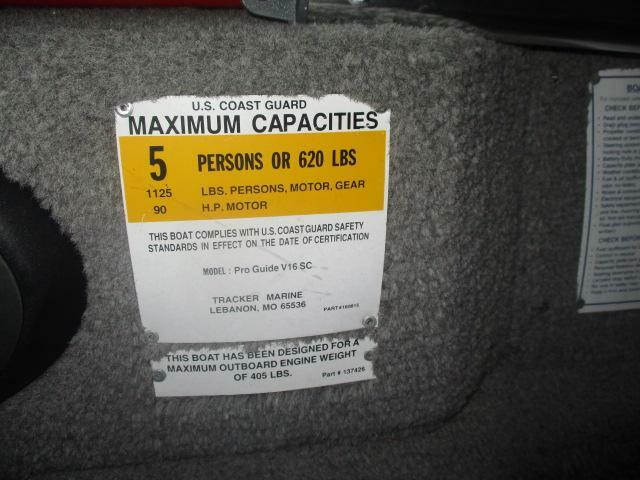 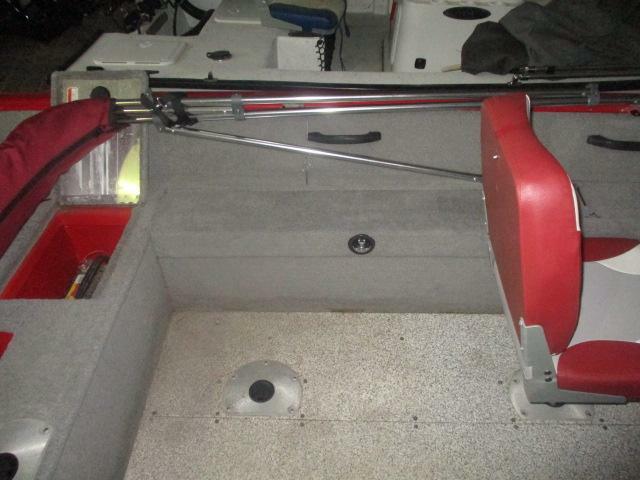 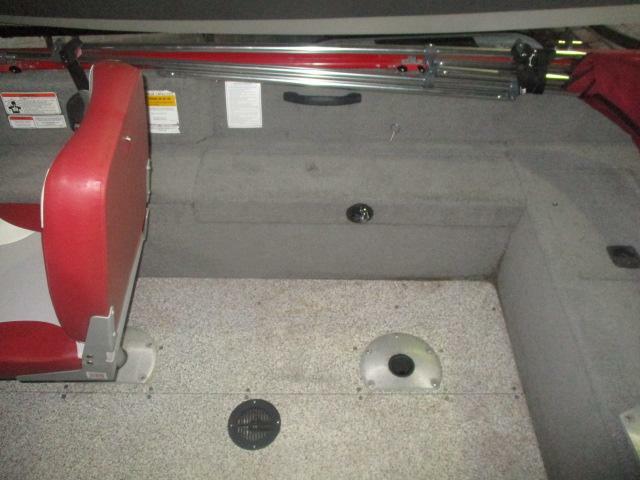 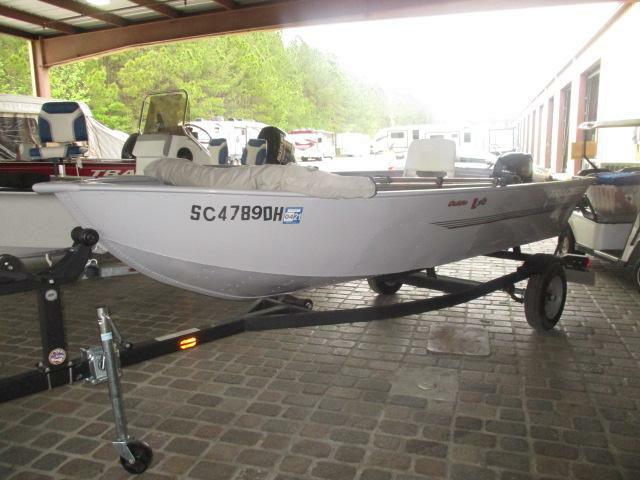 This boat comes with a bimini top, boat cover, outboard and painted trailer! 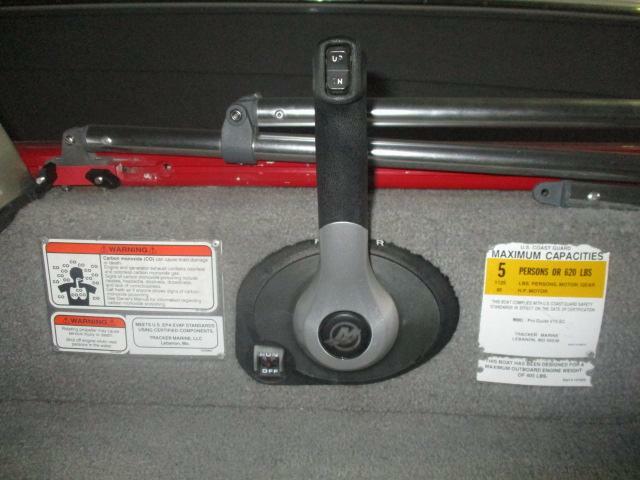 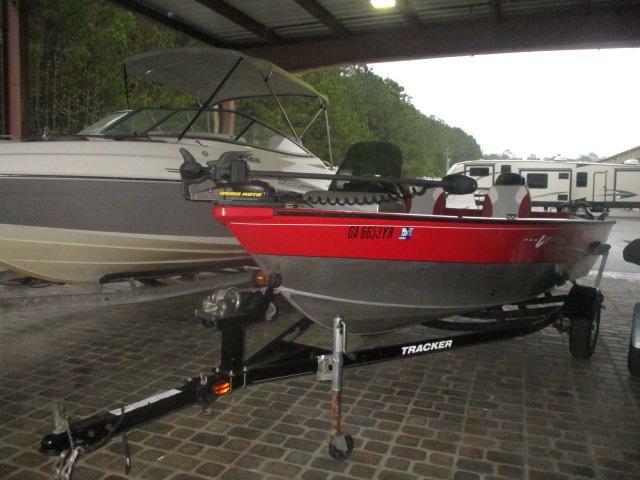 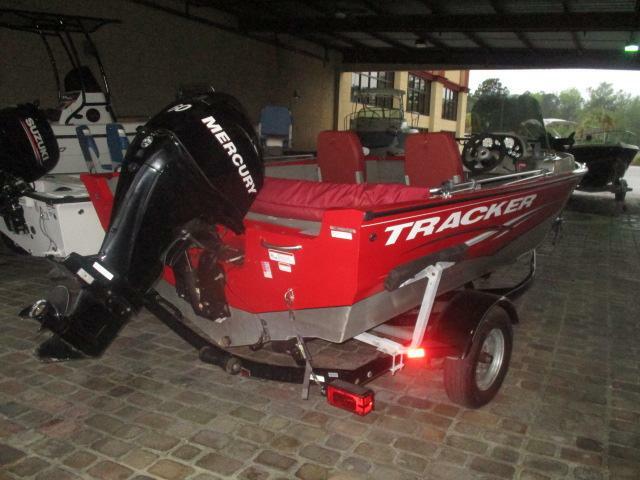 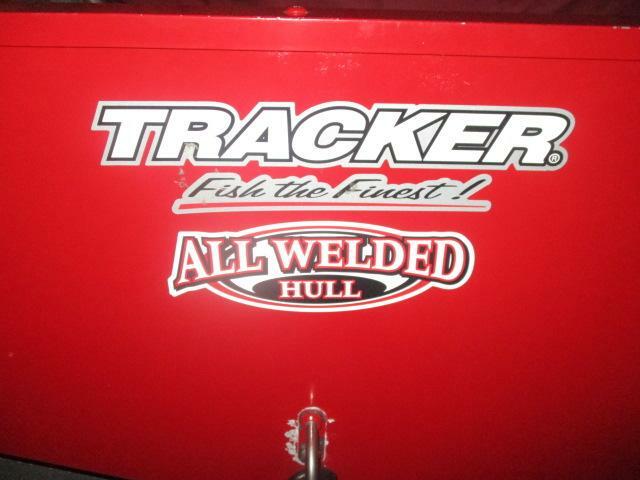 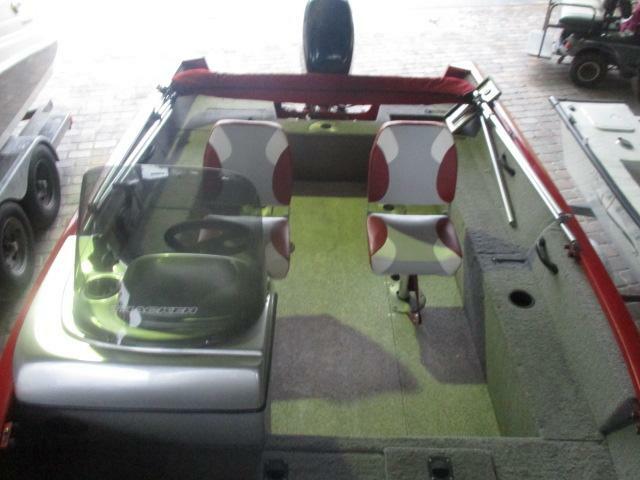 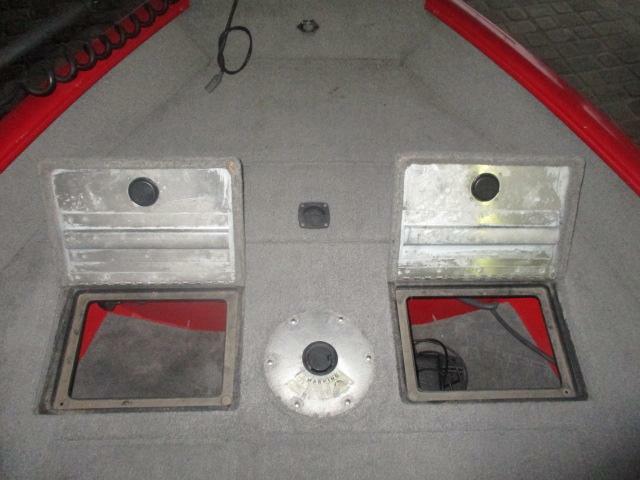 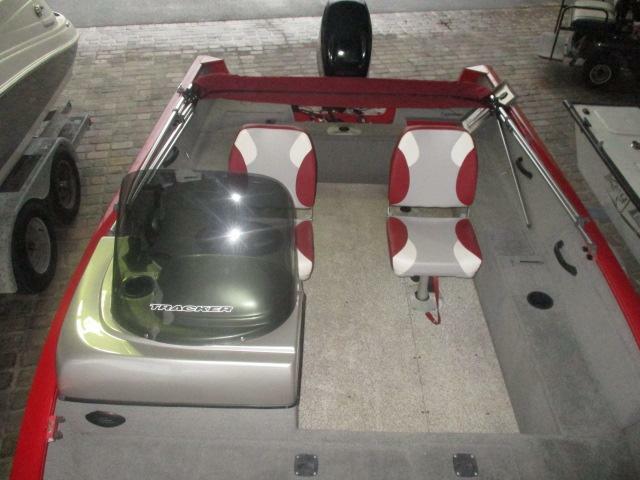 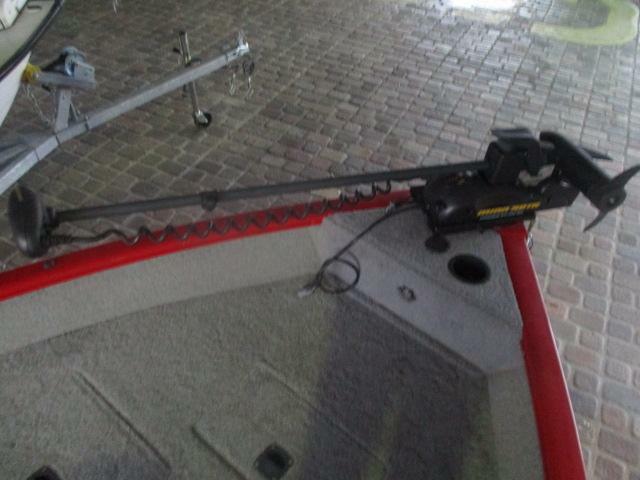 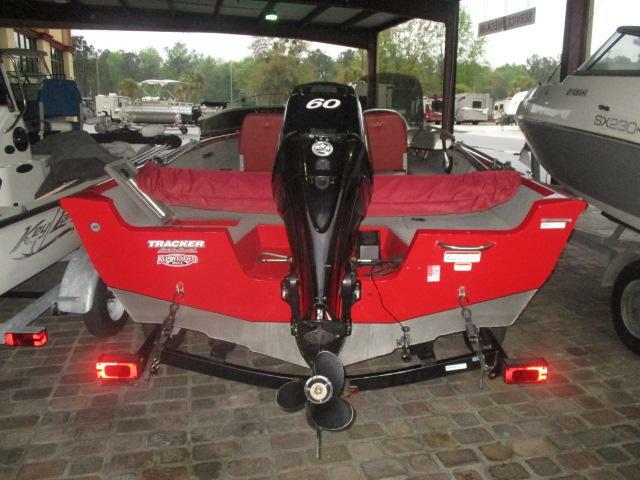 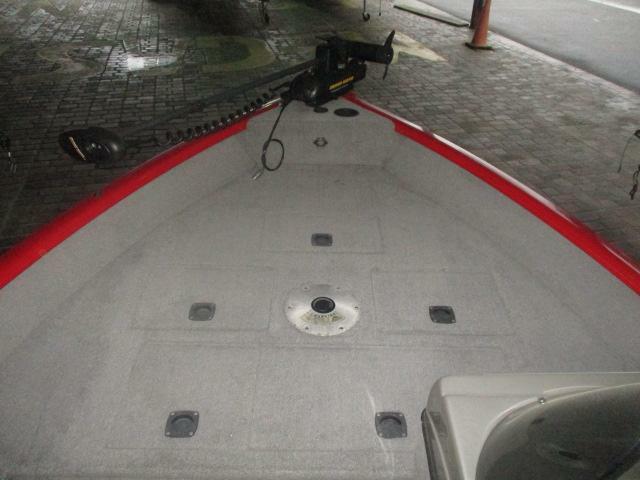 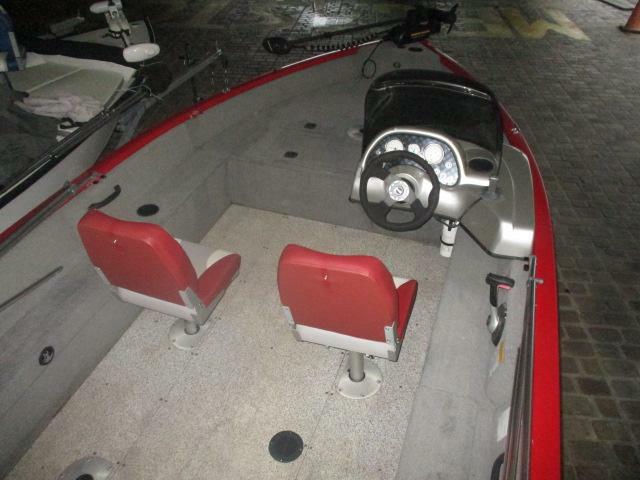 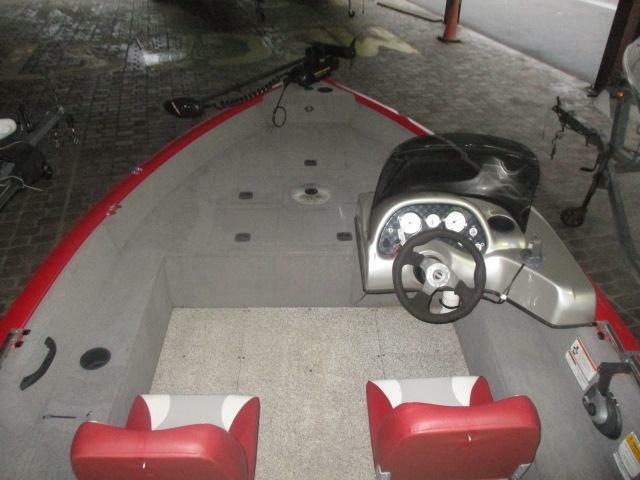 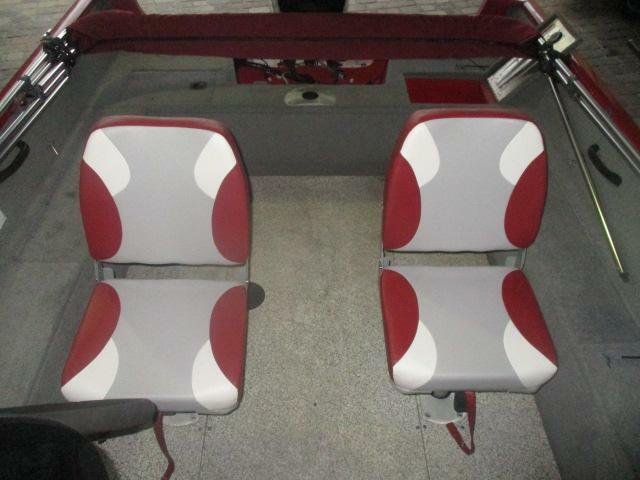 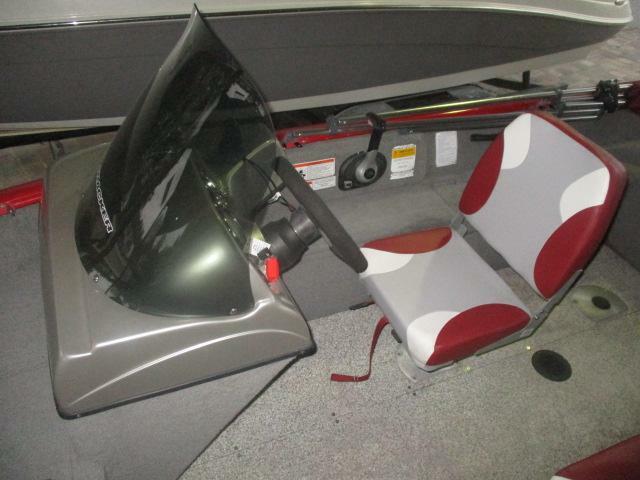 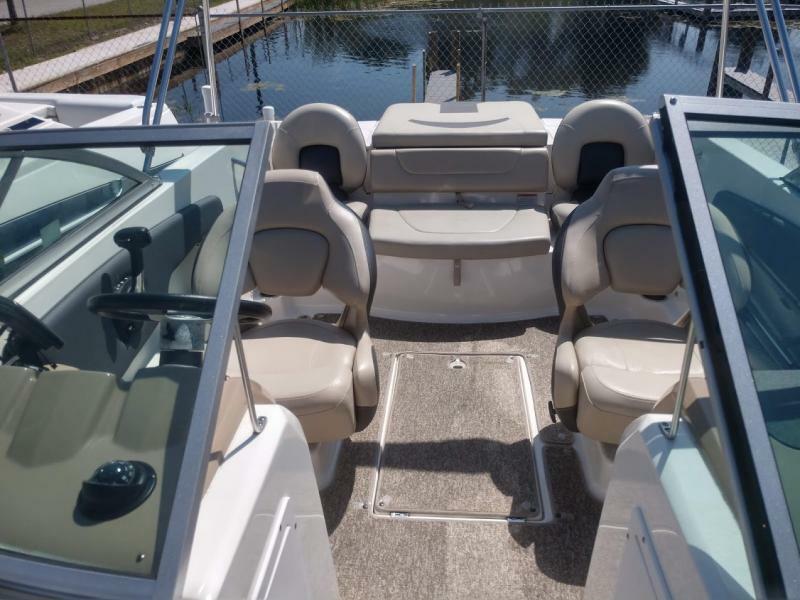 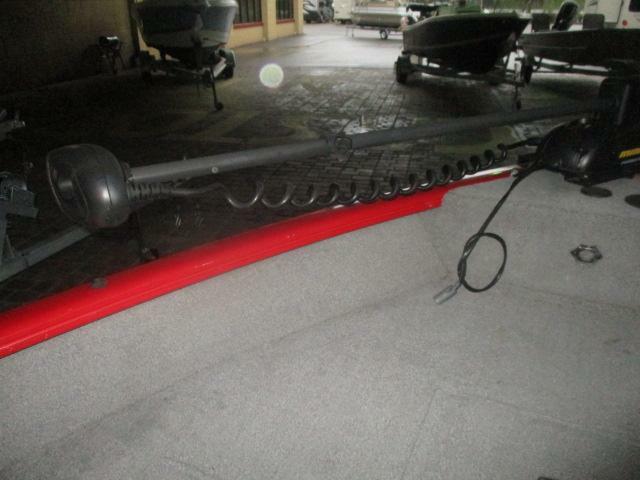 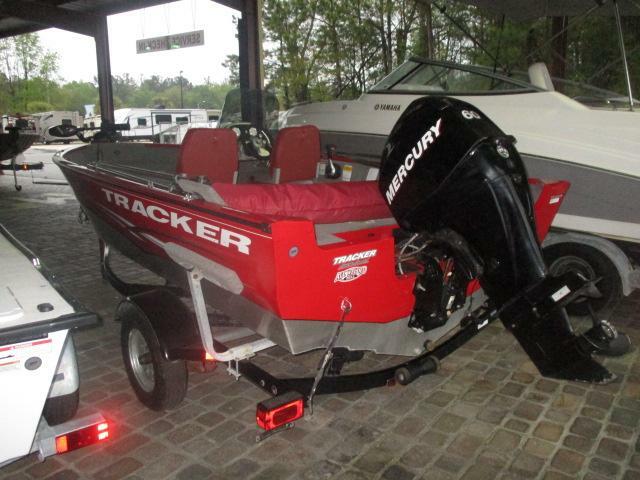 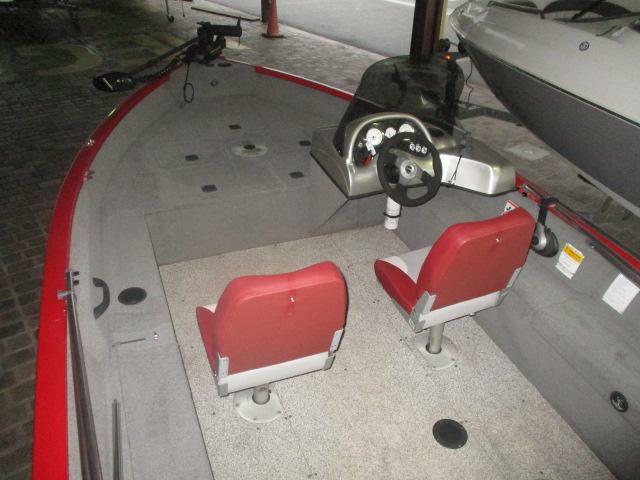 This boat is ready to hit the water now so call us today for more information!